Special primer for iron and steel sheet (car bodies). 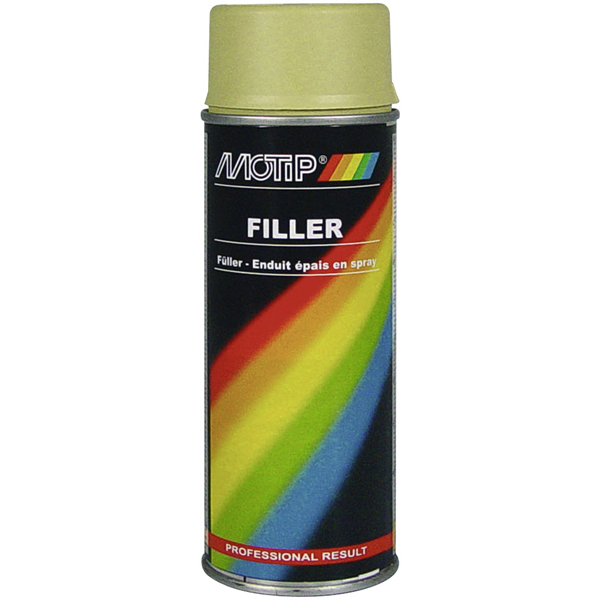 MoTip Filler is the perfect primer for small and bigger repairs with MoTip Kompakt. 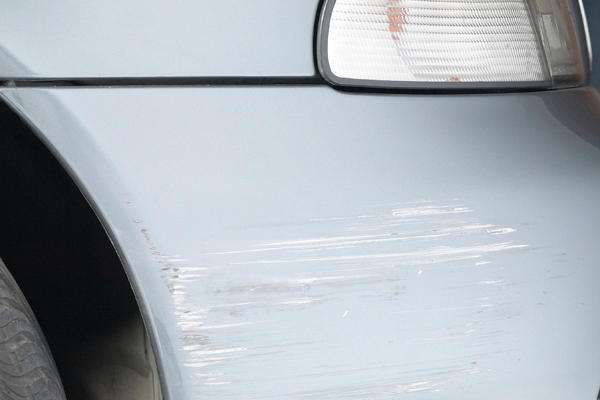 With MoTip Filler you are able to prime and to fine-fill small dents, scratches and similar paint damages in one go. Spots of rust should be treated beforehand with presto Rust Converter. For sanding after drying we recommend presto wet-sandpapers grain 240 and grain 400. Before use, shake can for 2 minutes. 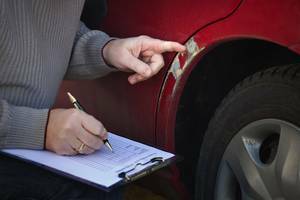 Condition for a perfect paint repair is a careful preparation of the ground: spots of rust have to be pre-treated with Rust Converter, other bigger dents have to be sanded down to the blank metal and to be filled. After drying sand even with wet-sandpaper grain 240. In case of small dents, scratches or similar paint damages, the product is a primer and a filler in one product. Just slightly sand the damaged area with wet-sandpaper and then overspray it with MoTip Filler. If necessary, apply a second coat after 30 minutes. After drying (approx. 2 hours), sand with wet-sandpaper grain 600 and plenty of water in a circular motion. Also slightly sand the bordering paint surface, in order to achieve a smooth transition. After sanding, remove abrasive dust by washing and let surface dry. Then apply the final coat of MoTip Kompakt. Coatable with synthetic or acrylic lacquers; do not spray over synthethic paints.